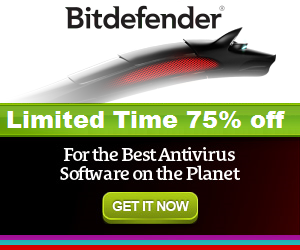 Keep your Bitdefender protection up to date and upgrade your Bitdefender product now for free. Bitdefender provides a free upgrade to any new version. If you are using old Bitdefender product you can upgrade, free of charge to the new version of Bitdefender as long as your software license key is valid. If your Windows PC is currently running with Bitdefender 2015 you can upgrade free to the New Bitdefender 2016 (Bitdefender Antivirus Plus 2016, Bitdefender Internet Security 2016 or Bitdefender Total Security 2016). How much free hard disk space do I need to upgrade? Recommended: 1 GB free hard disk space. At least 800 MB on hard system drive. 1. 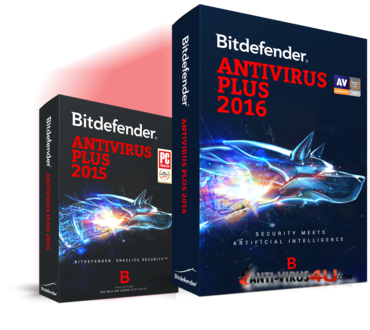 Installing Bitdefender 2016 directly over the older version with the installer provided. During the installation process you will receive a notification informing you that a previous version was detected. Click Yes to uninstall it, reboot the computer, then proceed the installation. If the older version was registered, Bitdefender 2016 will "remember" the respective license key.